Indian IT pay around $40,000-450000. The VUCA -Volatile Uncertain Ambiguous Action has started to cast its spell but this time it is for expatriates staying in the US. The Visa fees are supposed to be increased by 50% as per the US immigration policies which would certainly put pressure on Indian IT to send their expats from India to US. Indian Companies like Infosys, CTS, and TCS who are the three big competitors in this arena have to pay 40-50% extra for their operational activities at US.Trump’s Buy American Hire American has made the dream of Indian techies for a H1B Visa face many obstacles since his reign into power. 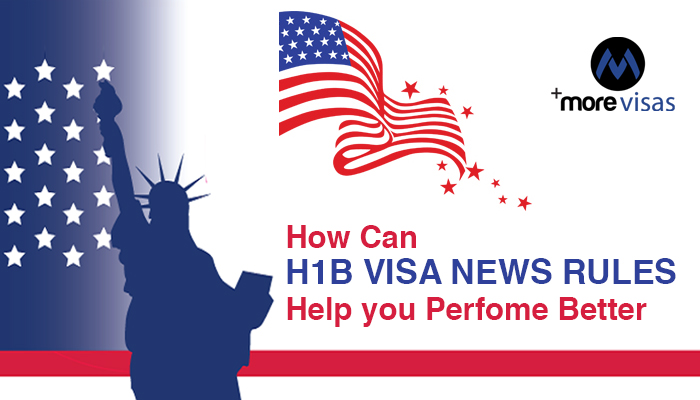 The overfilling of lottery with these top notch IT companies has forced US to enforce stringent H1B visa rules.The average wage requirements for IT professional is $1,50,000 yearly which the indian IT pay around $40,000-450000. The US immigration for Visas will witness major downturn in the near future with a referendum from US Citizenship and Immigration services(USCIS) coming into place once again after a decade for smooth immigration of the workforce to meet the market demand. A quota of 85,000 Visa lottery system is kept in place for legitimize working of Expatriation in the country, which has been distorted many times due to ill practices being used by the IT giants.The US H1B visa will now also be called as “Specialty Occupation” where only skilled and expertise professional from other nation will be given the US immigration.The US president has reiterated several the positions where the immigrant use to work if in case can be filled by a skilled American worker even at a higher wage should be expected by the firm.In the absence of the desired professional an expat shall be inducted in its place.The accurate no. Of expats inflow in the country shall be taken for the year 2017 so that the year 2018 will implement the restructured laws in favor of US citizens coherently.